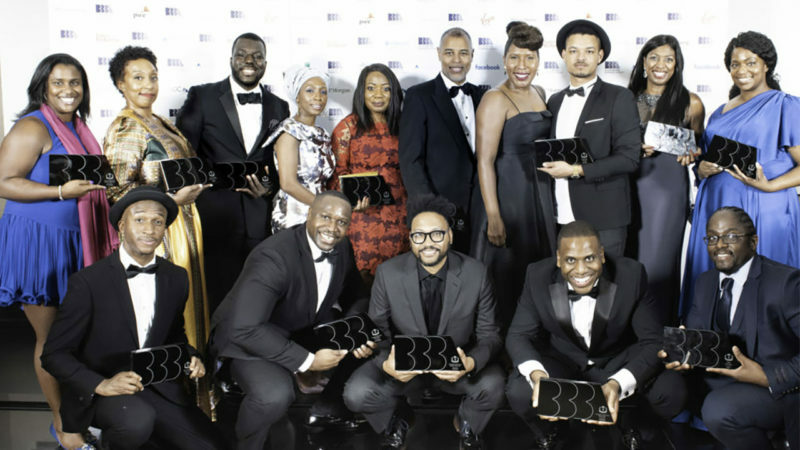 The BBBAs celebrate the often unsung contributions of exceptional black business professionals and entrepreneurs. Recognises and rewards exceptional role models and the businesses that support them. Focuses on commercial excellence and business impact. Transcends stereotypes, challenges unconscious bias and promotes social mobility. Inspires confidence in the strength of the ethnic minority talent pipeline across sectors. The nominee must be able to attend both judging day on Thursday, 27 June and the BBBAwards ceremony on Thursday, 3 October. Start the online nomination form by clicking here. Listen to our TBB Talks with co-founder of the BBBAs Melanie Eusebe here.